As 2017 is coming to a close, it's time to look back and check out which destinations you - our dear guests - chose the most for your vacation in Croatia this year. In 2017 Croatia was once again one of the most visited European and worldwide destinations. And judging from the extraordinary successful tourist season, it'll be one of the top destinations worth visiting in 2018. That's exactly why we came up with 5 destinations you visited the most in Croatia in 2017! Our countdown starts with Omiš, a little seaside town just a half an hour drive away from Split. The exciting zipline over river Cetina's canyons, rafting, charming Mediterranean streets, restaurants, cafes and 30 kilometers long sandy and pebble beaches make Omiš riviera one of the most visited Croatian destinations in 2017. Besides, thanks to its geographical position, Omiš is great for day trips on tourist boats to islands like Brač and Hvar. 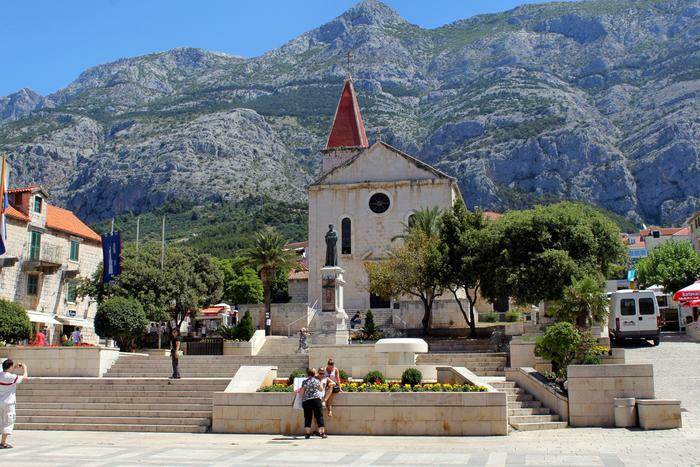 However, if you want to experience everything Omiš has to offer, come to the Festival of Dalmatian klape (Festival dalmatinskih klapa) which takes place every summer in town or the Pirate battle event that reconstructs a 13th century battle between the locals and pirates. Guests from Poland, the Czech Republic, Slovakia and Germany enjoyed their stay in Omiš the most this year. 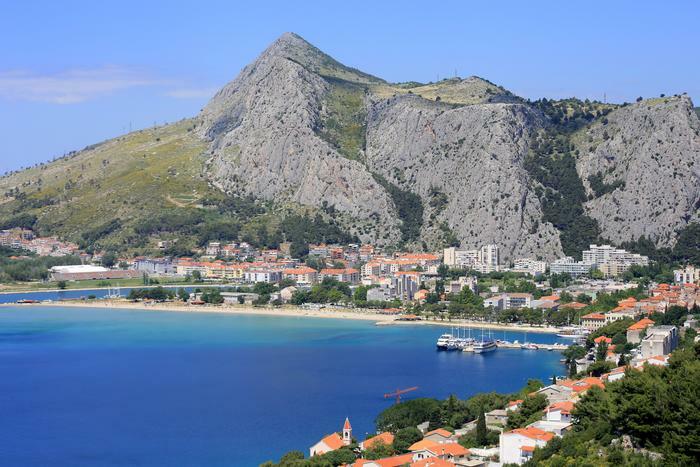 Where to stay in Omiš? This magical peninsula near popular Dubrovnik is number four on our list of the most popular destinations in Croatia. 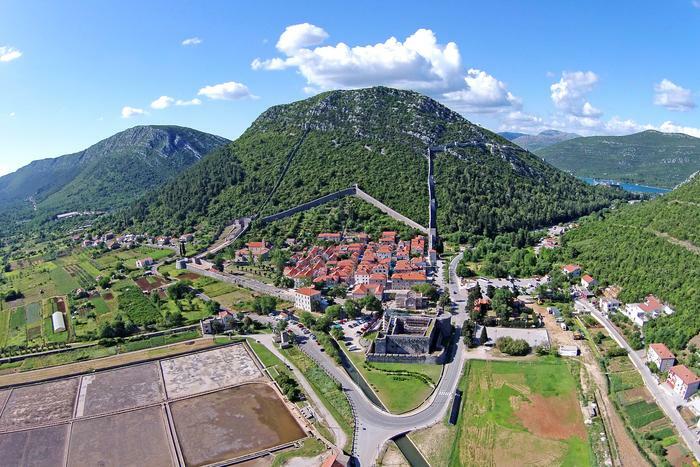 Pelješac excites its guests with its spacious sandy beaches, fascinating history (for example, the Walls of Ston are the second longest wall in Europe!) and unsullied Mediterranean nature. Settlement Orebić is one of the most popular places in Pelješac - it's ideal for day trips to island Korčula and activities like scubadiving. 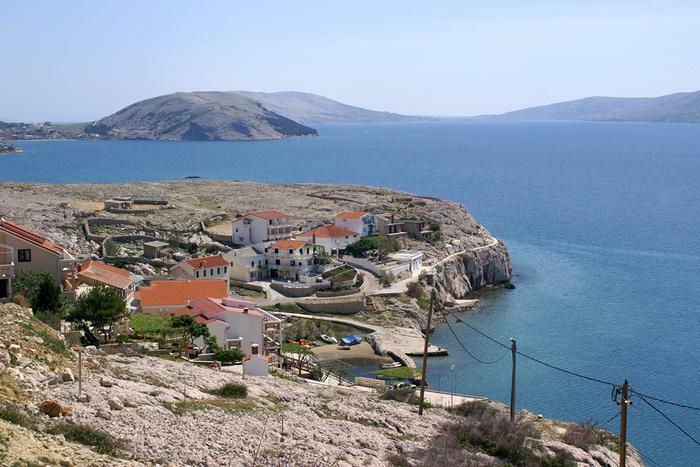 Travelers in search of a relaxing vacation far away from the city bustle will definitely like Pelješac. 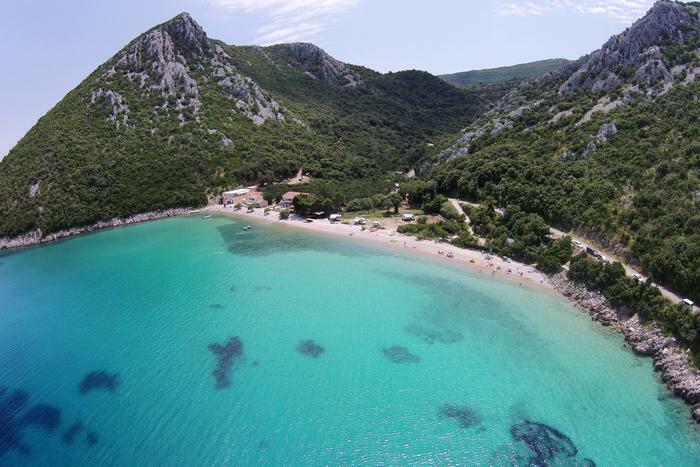 This year our guests from Czech Republic, Poland, Germany and Slovakia liked Pelješac the most. However, our guests from the UK and France also couldn't resist Pelješac's charms. Where to stay in Pelješac? It would be strange if Hvar wasn't on this list because in 2017 this world famous Dalmatian island was the third most visited place in Croatia according to our guests. Hvar hides a lot of treats for travelers of all kinds - from famous people like Beyoncé and Bill Gates or young partygoers to families with children in search of a relaxing holiday. Exciting nightlife, rich historical heritage, an abudance of beaches and hidden coves are just some of the reasons why our guests from the Czech Republic, Germany, Poland and neighbouring Italy chose to book Hvar the most in 2017. 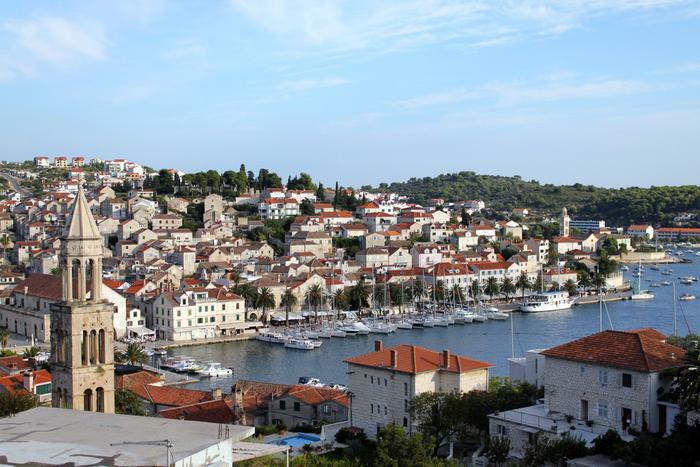 Where to stay on Hvar? The island of salt, lace, cheese and lamb is the second most popular Croatian destination in 2017! This Kvarner island with over 20 kilometers of beaches is world famous for beach Zrće - a quintessential party destination. However, Pag is also interesting to families with children who love to explore its sandy beaches and rich food offer. Pag is one of those destinations in Croatia that get booked very quickly, so hurry up and book your accommodation on Pag on time! Our guests from Italy, Slovenia, United Kingdom and Austria know that as they were the ones who mainly booked private accommodation on Pag in 2017. Where to stay on Pag? The first one on our list is Makarska which is traditionally a top destination for families with children, but also young people in search of a fun night out on the town. The Makarska riviera is adorned with pebble beaches (like the popular Punta Rata in Brela) that offer lots of activities and content that will definitely make you pick Makarska fas your next summer holidays destination. We don't doubt our guests from Germany, Poland, the Czech Republic and Slovakia will come back to Makarska again next year. Where to stay in Makarska?